The most important thing in beginning wing tsun is to start with the right mental attitude. You can find important pointers on that topic on this page. Next, you need to know the names of all the different movements in wing tsun. You can download and print a pdf file called WT Terminology with all the Chinese terms you need to know. They are arranged in the same order as they appear in the Siu Nim Tao form, so you can follow it easily. 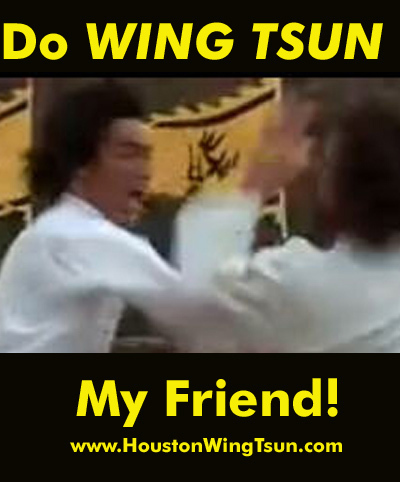 Our Youtube channel also has a collection of important videos about wing tsun. Click on the link titled "Playlists" to see them organized by category (i.e.,"Women in WT", "Chi Sau Sections", "Siu Nim Tao form", "Chum Kiu form", etc.) You can find them on our Wing Tsun Frms page linked to from the "Resources" page in the navigation bar on your left. 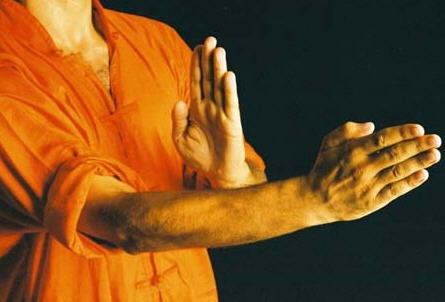 Here is a video showing the primary Wing Tsun "defenses" (there actually are o defenses in Wing Tsun. These are actually the positions that occur when your own attack is frustrated by your opponent's attack. Still, they must be practiced before they are applied, so this format is the way to practice them. These written Programs are extremely useful in your quest to become a good fighter and teacher. They are a measuring rod by which you can measure your progress. They also provide you with a preview of what's next in your curriculum. Use these Programs as you would use a course syllabus in a college class. You can also use them to keep your teacher accountable. If he doesn't show you something you know is in the program, point it out to him so you don't miss out. This is your responsibility as a student of Kung Fu. You are an adult. Now, go for it! The only thing that stands between you and your success in Wing Tsun is you. Nothing and nobody else can stop you if you decide to go through with it. Best of luck and success to you!